It’s not difficult to see the prime focus of the Elios Poker website. The clue is in the name, of course. And while poker games are the website’s primary offering, there’s also a great choice of different casino games as well. The casino comes under the ownership of the Velorum Malta Ltd., and it holds a gambling licence from the Curaçao eGaming company. 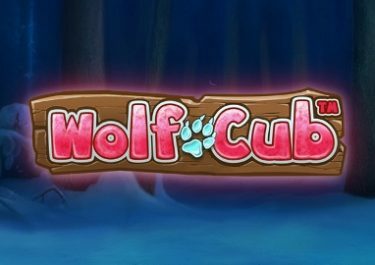 This makes sure that the site is fully adherent to all gaming laws and regulations. Unfortunately, players from the USA and other locations are not able to register at the website. The site is viewable in three different languages – English, German and Italian. This gives it a bit more of an international appeal. Furthermore, the platform has been around since the year of 2012, so it has a few years of experience behind it now. 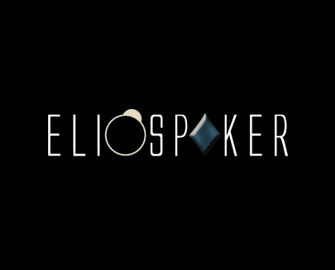 We actually think that the Elios Poker platform features one of the best layouts. It’s nothing overly sensational, but it’s simple and easy to navigate around. What graphics are on display are only the highest in quality. Across the top of the website, you’ll see a fairly generic graphic, but on top of this there’s a navigation bar. With this, you can navigate your way between several different sections of the site. 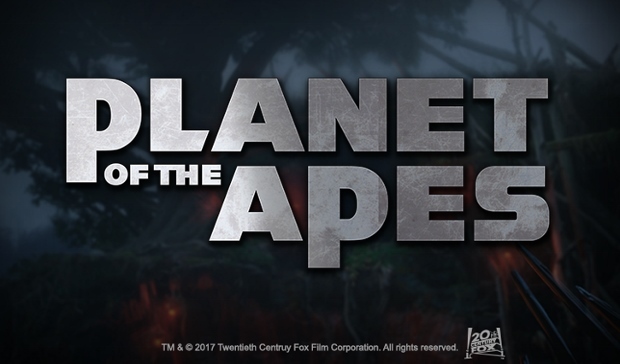 As far as the game lobby goes, this is shown underneath the main title graphic. This is all of the information that you’ll be able to see as part of the casino homepage. It stands to reason that a website with a focus on a specific gaming area would provide promotions on such games first of all. 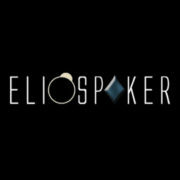 This is certainly the case with the Elios Poker website, where you’ll find that the majority of special offers are available for poker players. However, there are one or two specialities available to casino gamers as well. The first of these is available on top of your very first deposit. This stands at a total of 100% up to €10. Of course, this is very small in comparison to other online casino offers. In fact, it’s barely a promotion at all. 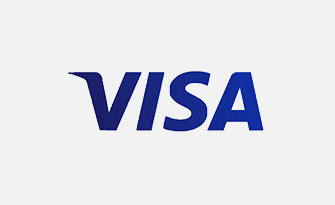 In addition, as a regular player at the site, you can also claim a 5% cash back bonus as well. 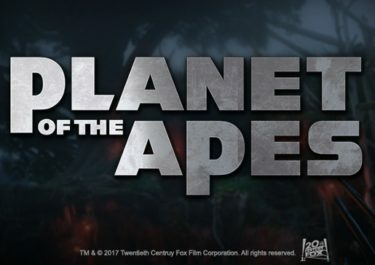 This has an unlimited value to it, providing 5% cash back on all Netent games. Simply use the bonus code, NETENTCASINO to claim such. At certain times, you will also find that specific games have been put on to promotion. There will be freespins and more available to you on such options. Make sure that you’re keeping your eyes on your email inbox as many offers will be sent directly to you there. These will include further cash back offers and bonuses on top of deposits. 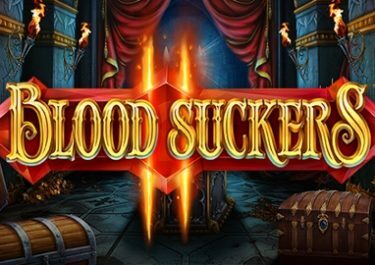 As far as the game lobby of the casino goes, you will find that multiple software developers provide their games to such. Netent is the first of these, while additional options come from Pragmatic Play, Top Game, WMS and iSoftBet, amongst others. This means that you have the chance to access multiple different, entertaining games. 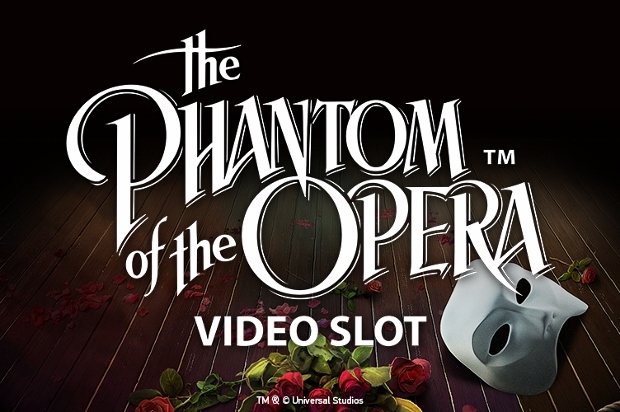 The ‘Video Slots’ category is the very first option that is open to you. It’s here that you’ll find the largest selection of games. This includes such titles as Spin Sorceress, King of Slots, Voodoo Vibes, An Evening with Holly Madison and Magic Crystals. 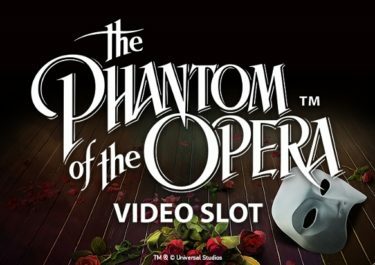 And don’t forget about the site’s range of progressive jackpots either. There’s the chance to play on games like Arabian Nights and Geisha Wonders. If you’re a fan of live dealer casino games, there are plenty of these available to you. In this category, you’ll find games like Live Russian Poker and Live Baccarat, amongst others. However, if you prefer playing table games in their digital versions, there’s a ‘Table Games’ category for these. Therefore, you can access titles like French Roulette, Blackjack Classic and Casino Holdem. Video poker is yet another option that is open to you, allowing you access to four pages worth of such games. Virtual sports offerings are also on hand at the Elios Poker platform, while lottery games such as keno as also on hand. There is little information on the website in relation to the types of payment methods you can utilise there. However, we have the necessary details for you to discover more about this. 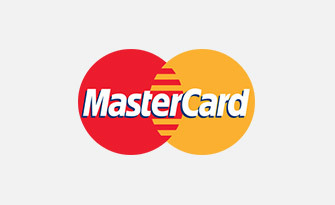 Adding funds to your casino account can be done via a Visa or MasterCard credit or debit card. 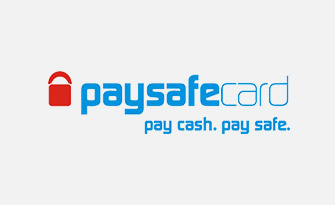 There’s also the option of using the prepaid vouchers from Paysafecard. 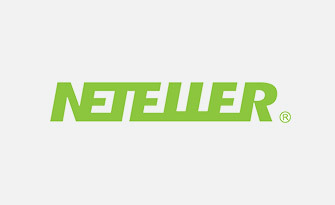 You can also make use of eWallets from Skrill and NETeller, while bank wire transfers are also usable. Withdrawing your winnings is something that is also able to be done by using one of these methods. 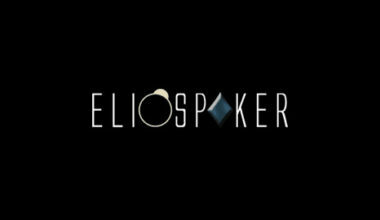 If you’re ever in need of some assistance while playing at the Elios Poker platform, you can browse through a few answers to the most regularly asked queries. However, if you can’t find the responses that you need there, you’ll need to speak to the support team. They are reachable via the live chat option first and foremost. There’s also the option of sending an email along to [email protected]. The live chat option is open from 15:00 to 20:00 every day, while you will receive a response to emails within 24 hours. It’s always difficult to judge a range of games on a site that places its prime focus on a specific area. While this one has taken the decision to centre itself around poker, there’s a great choice of casino games available too. As we said previously, there’s a nice design available as well. The promotions area is really what lets the site down on the whole.